For Immigration to Canada in a hassle-free and swift manner, you will do well to draft the expert Canada Visa Consultants. They will help and guide you in myriad ways. You will also get to know about the crucial Canada PR visa process step-by-step. Canada is also known as the land of immigration as every year a very large number of immigrants visit the country. It is one of the most multi-cultural countries in the world, and the Canadian government is quite supportive of the influx of the migrants, especially foreign students as migrants are highly beneficial for the Canadian economy. 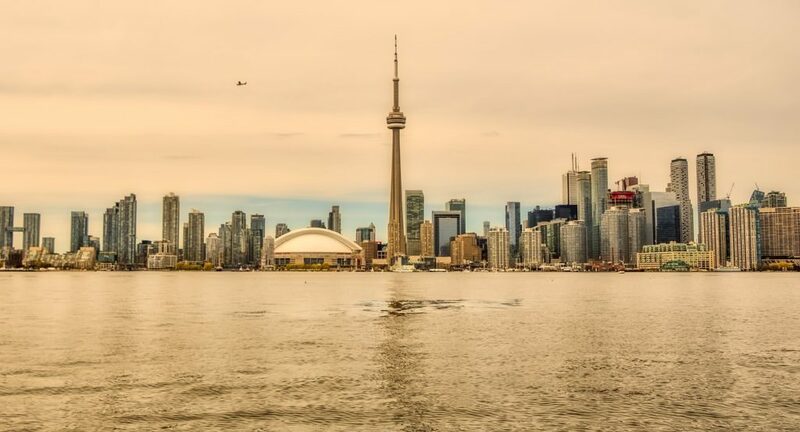 Some experienced and skilled Canada Visa Consultants have prepared a Canada PR Visa step-by-step guide, which can prove to be highly useful when applying for a Canadian Visa. Take a look and gain from the information shared here under! Step 1: Visit the official Canadian visa application website and download all the appropriate application forms along with the checklist which is relevant to the purpose of your visit. There are various types of visas up-for-grabs, kindly refer to the right kind of visa before downloading the relevant forms and checklist. Step 2: Fill out all the forms with relevant, accurate, and authentic information. Fill the forms electronically and then print them on white, bond-quality, non-glossy, matt or semi-matt sheets using a laser printer. In case you are unable to provide all the supporting documents as listed in the official Immigration, Refugees and Citizenship Canada (IRCC) document checklist, you are required to fill out and sign the waiver form, and attach it along with your application form. Note: In case, you fail to provide the duly completed and signed waiver form, it may result in delay or even rejection of your visa application. Step 3: Pay the visa fees as per the instructions mentioned on the official Canadian visa application website. You can pay the fees through a bank draft, cheque or online. Step 4: Visit your local Canada Visa Application Centre (CVAC), and carry your passport, photographs, completed forms, and all other relevant documents as per the checklist. Step 5: Once you are at the CVAC, pay the applicable charges, hand over your application, and obtain the receipt. The receipt has a unique tracking number, using which you can track the progress of your application. If you, too, are planning to visit this diverse country for leisure, work or study, as advised before, use the Canada PR Visa services of the professional Canada Visa Consultants. They will guide you with your Canada PR visa application process and you will make the cut easily and without any delays.